Join the 10-Day Challenge and Discover the New Strong You! Move beyond limiting beliefs, Remove physical and emotional toxins, and Discover the New, Strong You. 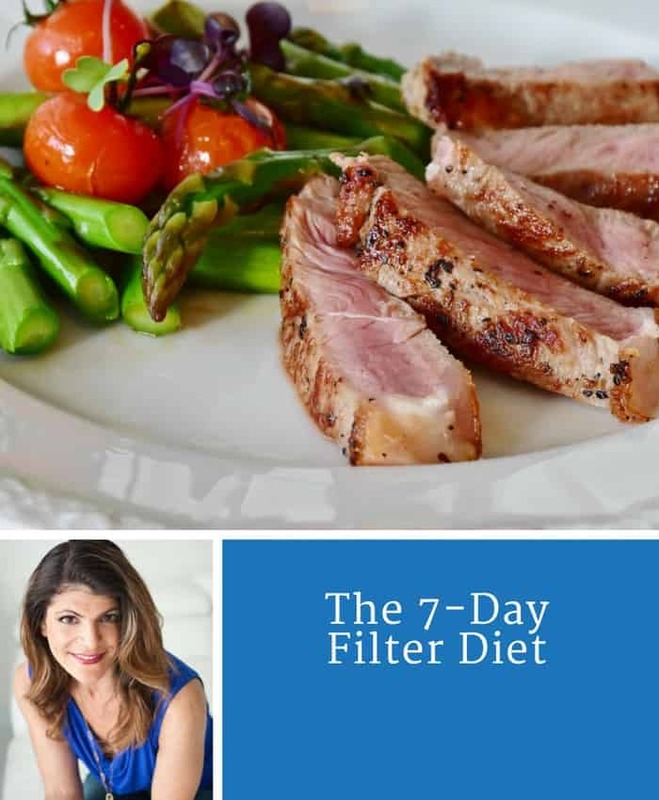 This 10-day Challenge will prepare you to do both. Join the 10-Day Challenge and Discover the New Strong You! In this world rampant with stress and toxins your mind and body are on constant overload from the high demands on your life. Most of us have little time left for self-care and self-awareness. 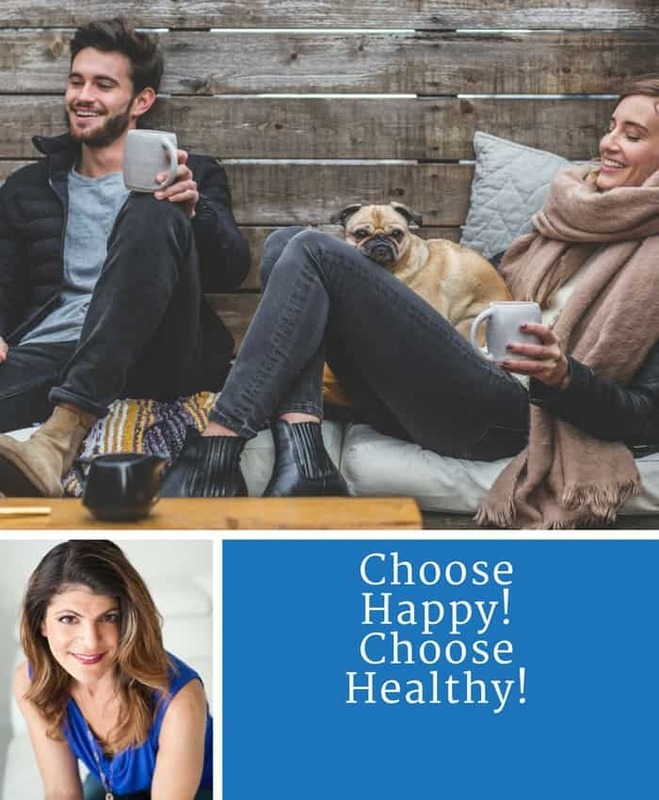 Though you might find yourself experiencing moments of happiness, you likely find that you cannot sustain those moments because you have too much stress in your life, too many worries, or too frequent aches and pains. The typical reaction when the tough starts happening is that your old negative habits start kicking in because these habits serve to comfort you. They help you cope during times of need. And even though you know that eating a pint of ice cream every night isn’t good for you, you can’t stop because you feel this eating binge is actually helping you cope. You have two choices…either get rid of the stress in your life or develop better, healthier and really satisfying habits that not only help you cope, but enable you to thrive. This 10-day Challenge will prepare you to do both. 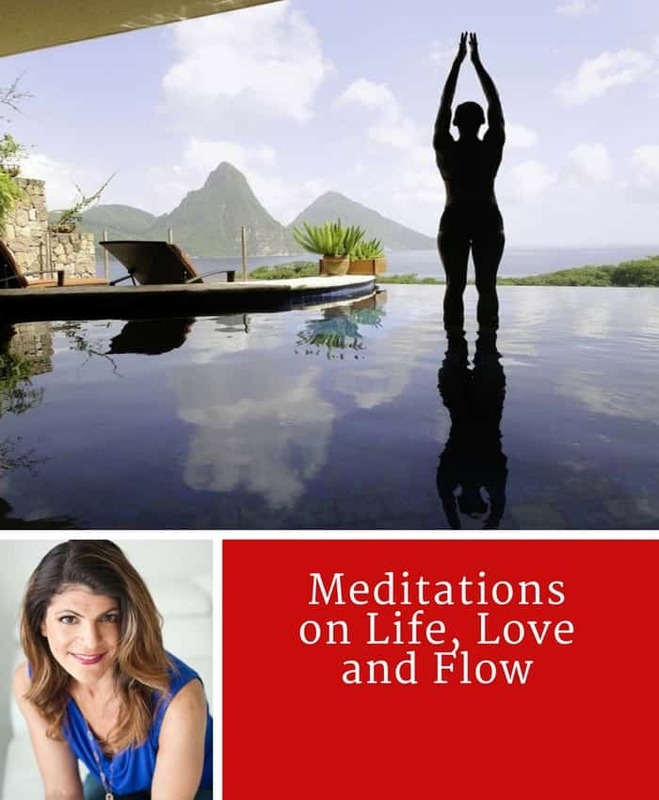 Included in the program are three downloadable meditations which you will be able to access immediately after your purchase. Each day starting from the day of your purchase one lesson will be sent to you. Each lesson contains information, daily reflection, and a number of valuable resources. You start with a preparation on the day of your purchase. Day 1 will be available the day after your purchase. After 10 days you will be on your path to a New Strong You, ready to thrive and live the life of your dreams.